Experiencing a social media crisis is an intense time for any business and one that hopefully you will never have to deal with. However if you do find yourself unfortunately at the receiving end of a social media crisis, you need be prepared and know what to do in that situation. This post will help you with your pre-crisis planning and provide 6 steps to successfully managing a social media crisis. You cannot deal with a crisis if you don’t know it’s there so it is important that you are actively watching all of your social media platforms and listening to what is being said. That way as soon as a crisis emerges you can respond immediately or as soon as protocol dictates. A social media crisis is a significant change from the norm. It is expected that some negative talk will occur and this is not a crisis. It becomes a crisis however when a different line of criticism occurs that is more serious. A social media crisis is when the business does not know any more than the public about what’s going on. For example if a disaster has happened and you find out via a social media platform when everyone else does that is the sign of a social media crisis. A social media crisis has a strong impact on the business as a whole. If the scale of what is being said has a large impact on the business itself then that absolutely constitutes a crisis. What will that person/people be authorized to write? Who needs to be made aware of the crisis? What is the response protocol? The first thing you must do is respond to the crisis by acknowledging something has happened, even if you have no answers or solution to it yet. It is important at this stage to be genuinely sorry and apologise and acknowledge the issues on your part. It is easy to see whether a company is being genuine with their apologies, so be honest and up front and this will help you later down the line as you try to rebuild your reputation. Once you have gathered information, you should respond first on the medium where the crisis broke. This means if the crisis broke on Facebook, then respond first on Facebook and then work your way through and respond on your other mediums. You never know where a crisis will break so you must be aware and listening on all of your social media platforms. You will then need to create a Web page or something similar and put all the information about the crisis in one place. That way you can direct people to that page where all the answers are clearly there for them; this will save time and prevents misinterpretation of your responses. While this may seem counter intuitive, you want people to raise concerns on a medium you control. Whether it’s your Facebook page, forum, or the comments section on your Crisis FAQ, you will be able to keep more of the conversations about the crisis in a single venue, making them easier to track. If you do not provide this then you give no option but for complainants to create their own which will then give you no control of it whatsoever. Every employee is a potential spokesperson which makes it imperative that you keep them informed about the crisis. Whether it is by email, text message or something similar you must keep your employees in the know so that if they are approached they can respond accurately. After the crisis subsides, part of moving forward and rebuilding your reputation is to learn from the events that happened. This means you should create a document for your records that contains information that can guide future crisis management, highlight positives/ negative in your crisis protocol etc. Where all relevant people informed and in the know at all times? 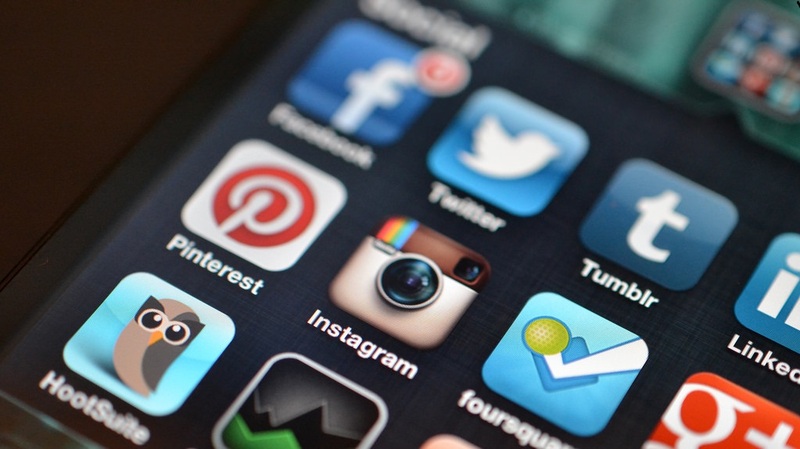 6 examples of social media crises: What can we learn?